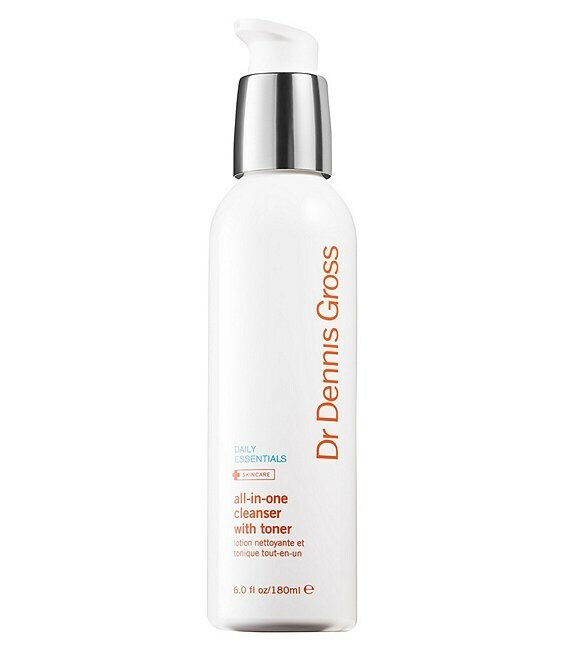 A gentle, non-stripping cleanser that works to remove makeup and impurities for balanced, clean skin. Soothed, hydrated, clean skin. Formulated with natural toning properties, this balancing cleanser removes dirt and impurities from pores while washing away makeup to leave skin hydrated and toned for a softer complexion. Massage onto dry face with dry hands. -Leave on 10 seconds for dry skin and 30 seconds for oily skin. -Rinse. -Suitable for morning and evening use.